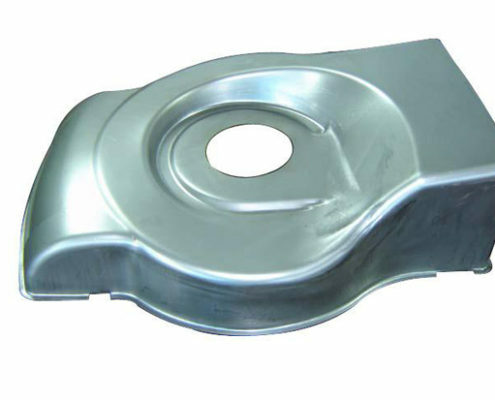 Custom metal stamping is a process that press or die force on plate, strip, pipe and profiles, the plastic deformation or separation, thus obtaining the required shape and size of the workpiece (stamping molding method). 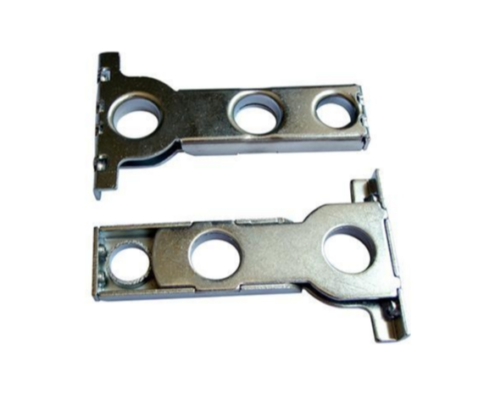 The main blanks of the stamping are hot rolled and cold rolled steel plates and steel strips. 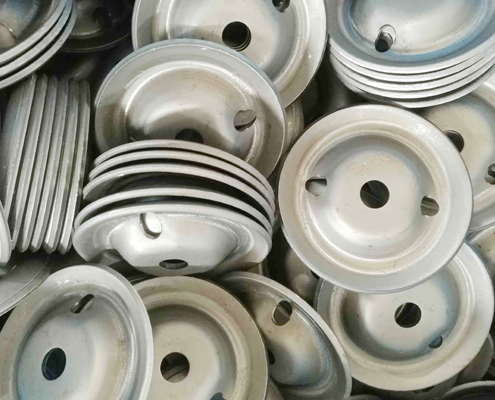 Of the world’s steel, 60 to 70% are plates, most of which are stamped into finished products. Car body, chassis, oil tank, radiator pieces, boiler drum, container shell, motor, electric iron core silicon steel sheet and so on are stamped. 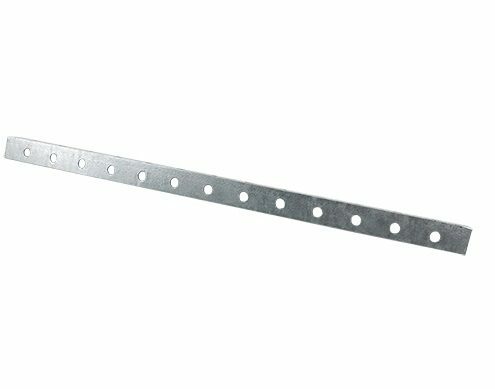 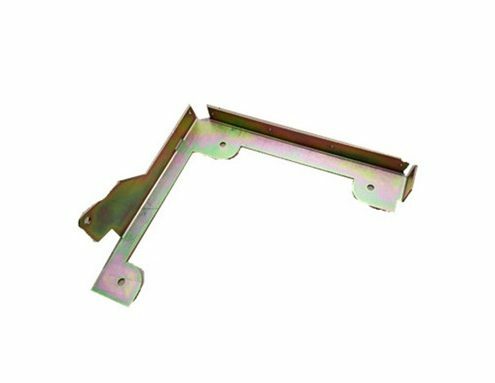 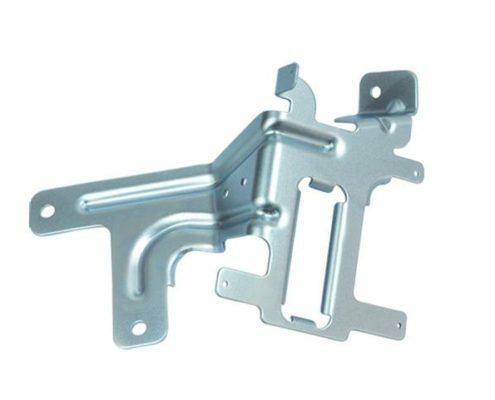 There are also a large number of stamping parts in instruments, household appliances, bicycles, office machinery and life utensils. 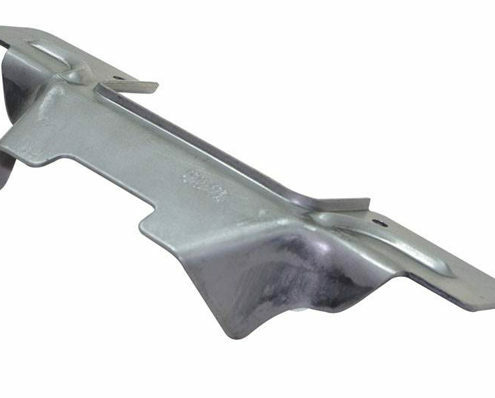 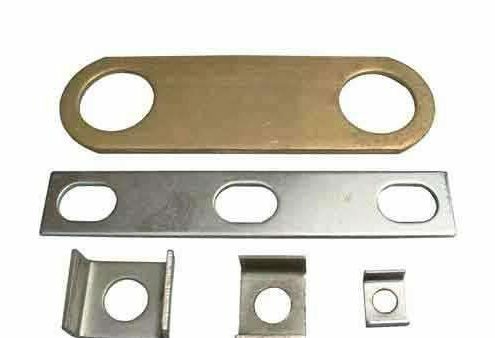 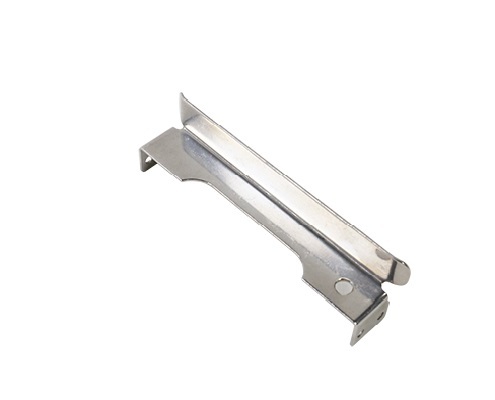 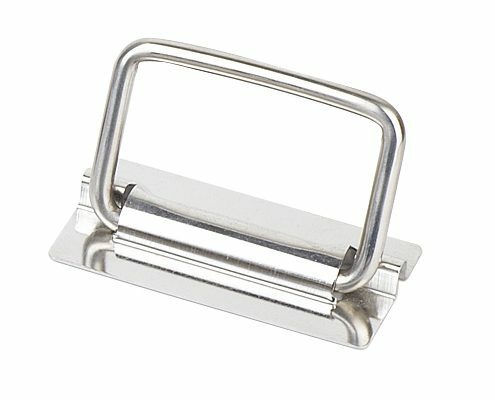 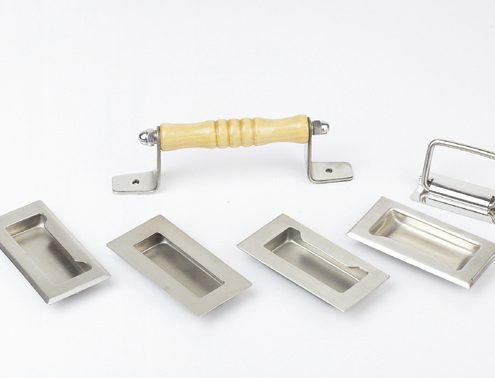 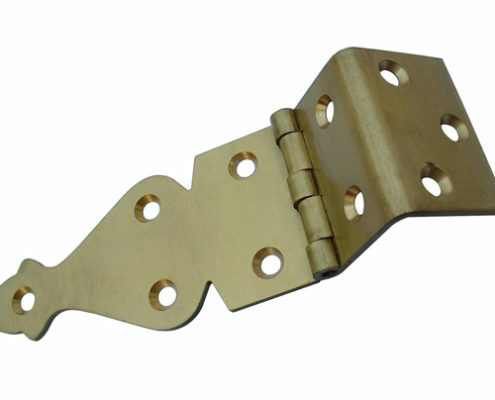 Professional Custom metal stamping parts manufacturer in China,we are pleased to be parter in any of your new metal stamping projects.We offer precised metal stamping parts at most reasonable cost.We also can design for you according to our many years experience in this fields,or give you a effective suggestions. 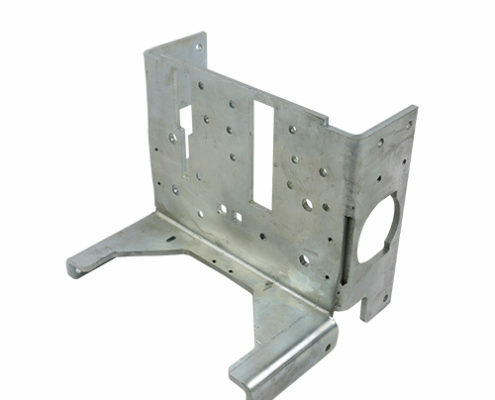 We controll our quality from the raw material and each production process. 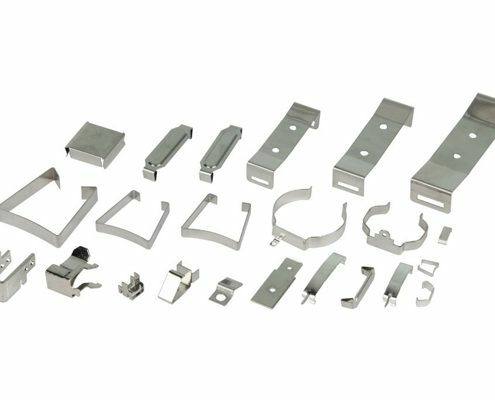 Under current fiercely competition, we are keeping on improve our ability in die development and train our technicans.As you know well, the die quality also influence the product quality deeply.